CHS window cleaners residential fascia, soffit and gutter cleaning service’s operate in and around the Lichfield, Shenstone and Sutton coldfield area’s. The vast majority of properties nowadays are largely made up of PVCu; windows, doors, conservatories, guttering, etc etc. Almost all of the exterior bar the brickwork and roof in fact, and when left unmaintained, can all become quickly dirty and stained. These effects massively reduce the appearance of a property, but can easily be avoided with a regular cleaning schedule. Whether you need a full PVCu restoration for the more heavily stained PVCu, or just a general spring clean, CHS cover it all, and can create a cleaning solution to suit your budget and cleaning requirements. One service that we offer which has become popular over the years is our “house valet service”. This service is generally used by people who wish to sell or let a property, or similarly people who have recently moved into a property as it is such a cost effective way of massively improving the appearance of a property. 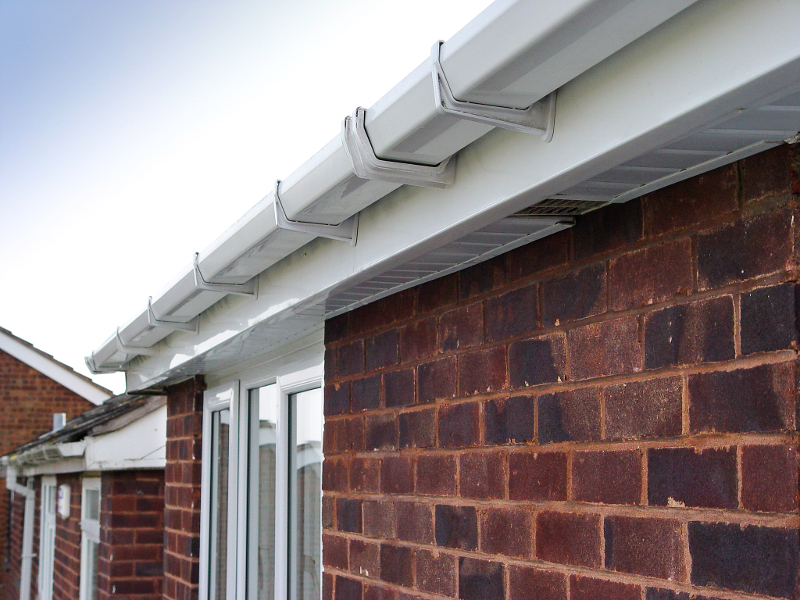 This service covers it all; guttering cleaned inside and out, fascias, soffits and cladding, downpipes, conservatories, windows and frames, doors and frames, porches and even roofs de-mossed, a service designed to leave the exterior of the property looking immaculate. When we arrive at your property, we arrive in fully sign-written company vehicles. All works are guaranteed and carried out by fully job specific trained, fully insured and fully uniformed operatives in a professional manner. Call now to discuss your cleaning requirements and arrange a free no obligation quote.